Jürgen Klopp will give Virgil van Dijk every chance to prove his fitness for the Premier League clash with Chelsea. 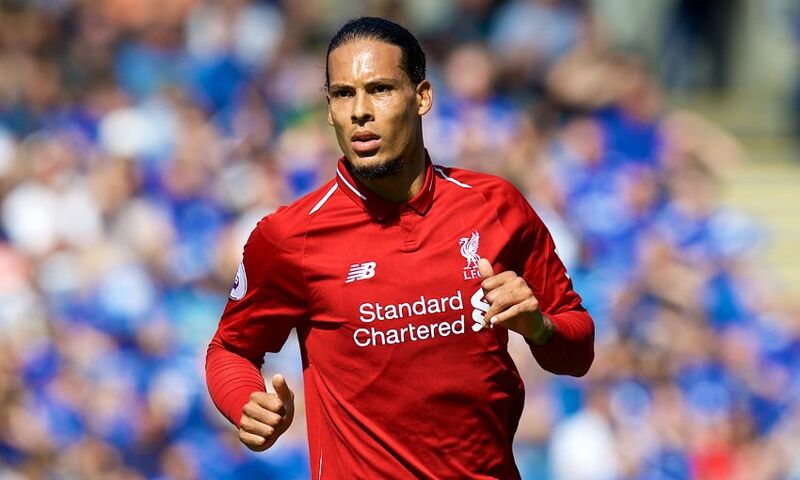 The Liverpool No.4 has been sidelined with a rib injury for the past week after being taken off early in the second half of last Saturday’s 3-0 win over Southampton. Van Dijk sat out the midweek Carabao Cup tie with the Blues and Klopp explained at his press conference ahead of the league fixture between the sides that the Reds ‘have to wait’ on the defender. The manager then gave further detail in his briefing with national newspapers. “I will decide. If the player goes out and says ‘no chance’ then I cannot decide, but in all other situations I will decide,” said Klopp. “And if you have no pain before the game, then you will have it after the first challenge. That’s how football is.